Do you want something truly different and utterly breathtaking at your next event? Then look no further than a Cheese Tower created by Cheese To Meat You. 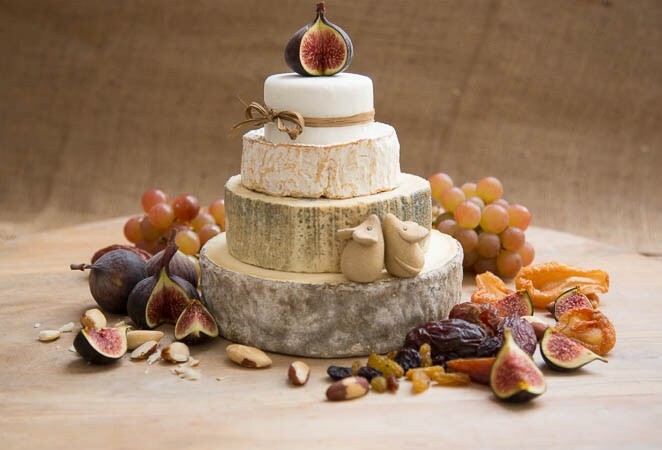 Cheese To Meat You is a supplier of Cheese Wedding Cakes. We provide a stunning range of Cheese Towers that are unique to your traditional wedding cake. Our Cheese Towers like everything else we do is unique to your requirements and needs. Big rounds of beautiful cheeses served with fresh figs, fresh fruits and beautiful crackers. Perfect for foodies and those who lack the sweet tooth, cheese cakes are a tasty alternative. Depending on the theme of your event, we will create your Cheese Tower to suit you and theme it with condiments, flowers, nuts and anything else you desire to fit your special day! We have a number of different options in terms of size and shape, as well as variety of cheese. Decorated with beautiful flowers and fruit, it will certainly be a part of your day you’ll never forget. Love your Cheese? We can make Cheese Towers for any party or event. 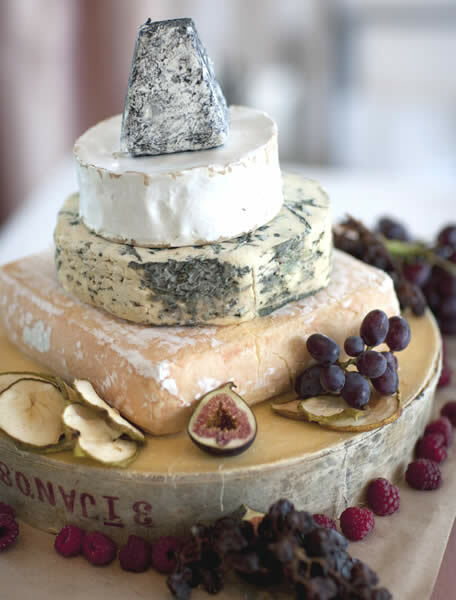 A Cheese Tower resembles a tiered cake, and can feature many exquisite wheels of cheese of your preference. These Cheese Towers are absolute show stoppers, send us an email now to find out more about them and how we can create one for your next event! All our cheese towers are custom created to your event and theme, personally delivered and set up by us for you.